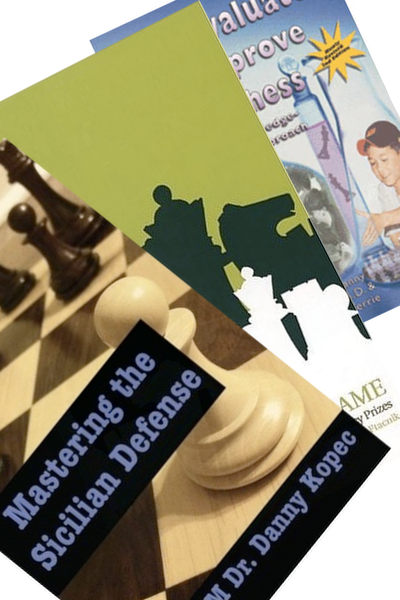 8 Kopec DVDs for one great price! An unbeatable value. 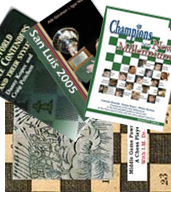 This bundle can't be matched! 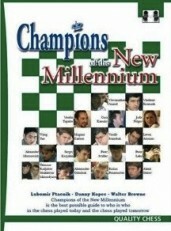 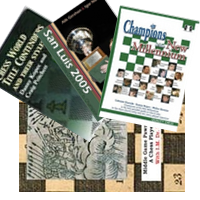 Four products that feature games and players from the chess world championship.